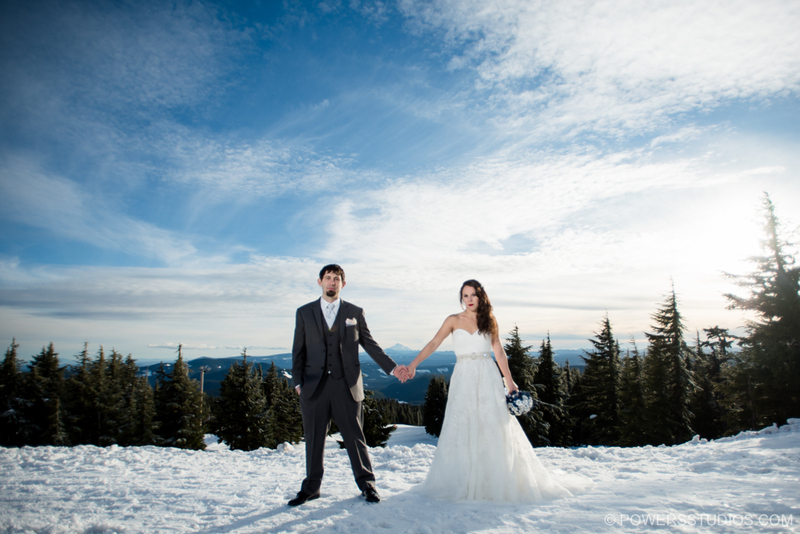 Ruth and Josh had their wedding at the classic Timberline Lodge, and lucked out with one of the nicest January days I’ve ever seen on Mt. Hood. Since this great couple doesn’t live in Oregon, I hadn’t met them before the day of the wedding, but as soon as I did I felt like it was an instant connection. They were so easy going and so much fun to work with, I felt like I didn’t want the day to end. Congratulations Ruth & Josh!